The first documentary shot on a GH2 is broadcast tonight in the Netherlands, on Nederland 2 at eleven pm. 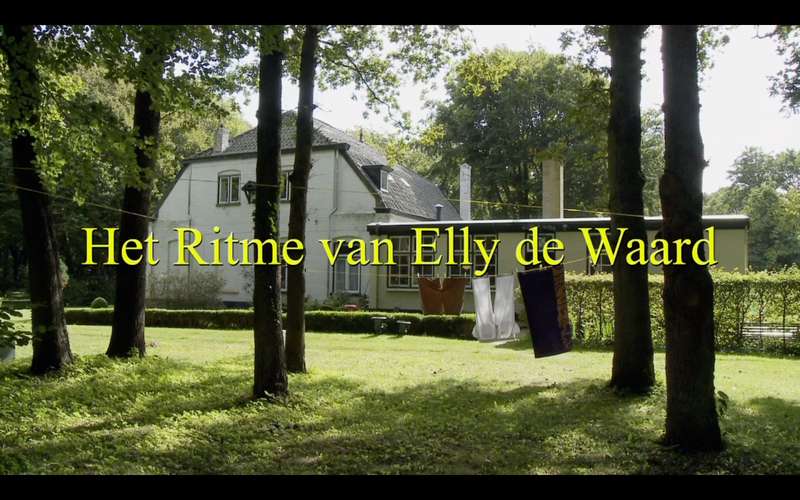 The excellent documentary slot Het Uur van de Wolf co-produced the film. The film is actually not entirely shot on the Panasonic GH2 because shooting with a consumer camera proved extremely impractical in many instances, especially when doing camera, sound ánd interviews. About one third of the film was shot on the Sony EX1 and 3. 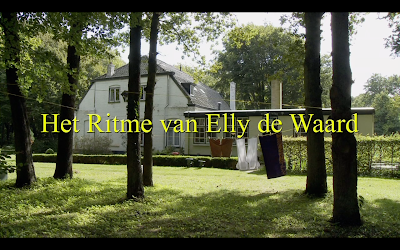 Het Ritme van Elly de Waard is a film about Holland's first serious pop journalist back in the 70's and 80's who later became a poet and stock broker. Today, at 72, she lives with her wife and their Jack Russel in a beautiful home in the woods on the coast of Noord-Holland. Outspoken and uncomprimising, Elly de Waard has encountered much resistance to her persona and work, but she has stayed true to her beliefs and work, whatever the cost. I made this film with my 74-year old mother, Deborah Campert, and I wish there had been a Making of... it would have been engaging viewing material..! A dvd of the film is part of the book Vogelwater, for which my niece Frederique Masselink-van Rijn made the photographs. Update: a compressed version of the film can be seen online. If the best camera is the camera you carry with you, then my iPhone should beat the competition easily. But accessibility is only one part of the equation. There's a few minor details like lens and sensor size, for instance, that one has to take into account when judging a camera's quality and abilities.